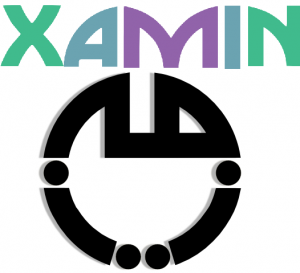 Xamin is a virtualization solution that simulates hardware resources as a server to provide and manage some services. Xamin appliances are server side preconfigured and easily installable software which improve server functionalities. There are many appliances developed for Xamin. We have started designing and developing five appliances based on existing open-source tools for Xamin. These appliances include Business Intelligence System, Document Management System, Knowledge Mangement Systems, Project Mangement System, and Tracking/Ticketing (Help Desk) System. This project offered by Iran Telecommunication Research Center - ITRC.